When it comes to audio equipment my recommendation has always been to do your research, know what you’re looking for, know your budget, and then try and go test things out before making a purchase. People like different sounds in their music and I don’t think there’s a tried and true “best” out there for anyone. Some people prefer a more natural and accurate sound in their headphones, others actively are searching for a heavier bass sound. Only you will know which you prefer and how a specific set of headphones will sit on your ears and feel after a few hours of listening. This list is what I consider my favorite sets of headphones (and a record player recommendation). This is based off of my personal judgment of sound accuracy, comfort, and relative price. If you’re looking for an in-depth review of a bunch of headphones in all price ranges, I recommend reading Steve Guttenberg and Marco Arment’s reviews. There are also recommendations at The Wirecutter and various internet forums. I also recommend searching out what you find to be most comfortable and best suited for your environment. Think about if you need something super portable, wireless, on the ear, over the ear, and if open or closed is right for you. Try on different sets and see how they sit on your head and how they feel. 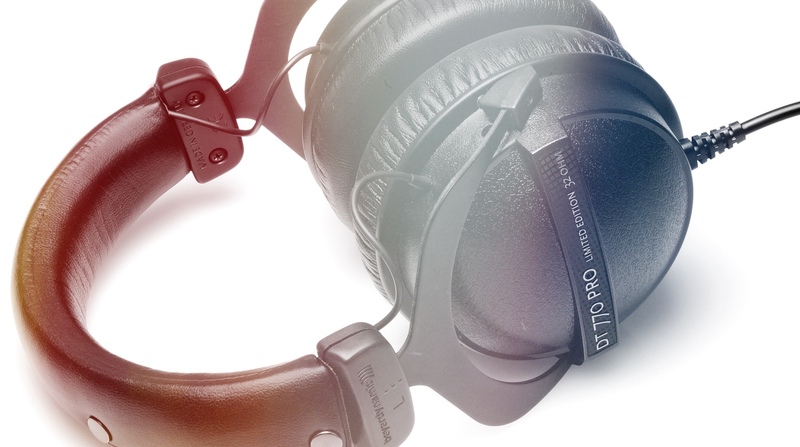 If you’re going to invest in a pair of headphones, they should be something you love to wear. You can spend a lot of money on headphones and the above reviews are great for looking for something in the upper price range. However, for my recommendations I’m really searching for that sweet spot between comfort, price, and sound. When I’m asked what turntable I recommend, it’s almost always the Audio-Technica LP120. I think it’s a great sounding, great looking, and very solid piece of audio equipment. It’s currently also The Wirecutter’s pick. I have some friends with the Pro-Ject line that swear by them, but you’ll have to decide if that’s in your price range or not.